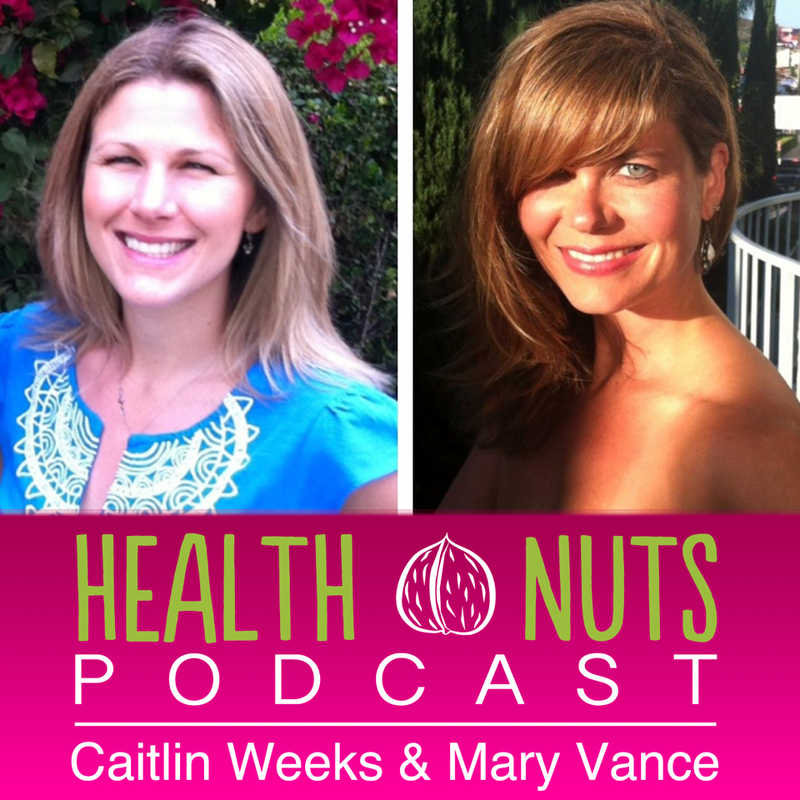 We talked paleo ketogenic diets with Kim Knoch in this podcast. She tweaked her Paleo real food diet with a nutritional ketosis plan to lose 40 lbs. She joins us to explain how she did it. What are the basics of the ketogenic diet and the difference between keto and paleo? What are the biggest challenges for people while on it? Common mistakes? What are some improvements people report after doing it for a while? Should people stay on it as a maintenance plan? How long can someone stay on it? Micheal: I’ve lost 112 pounds on keto-paleo, down from 260lbs, but still have about 10lbs around my mid section that is very stubborn. Any suggestions for getting rid of the last ten pounds? Linda: I would like to know more about the 2 week menu and recipes in her ebook. I am thinking about buying the ebook, but am looking for an easy to follow, good meal plan. I’ve been paleo with occasional raw dairy for a year and would like to try the ketogenic diet for health reasons. Gina: Is it as complicated as it seems? Bonnie: What, if any, sweetener did she allow herself? When I followed a keto diet in the past, I used Splenda, Xylitol, Stevia and Erythritol (I was also combining keto with anti-candida diet) for an occasional treat to help me stay on track. Now, those sweeteners don’t appeal to me (with the exception of Stevia, on occasion) but I know that I will need an occasional treat (special occasions and such) to stay on track. Tony: It would be good to hear what she has to say about health issues by going keto. I have a friend that freaks out every time I tell her I want to go keto, she reckons it will damage my already dodgey kidneys big time!! Pamela: I’ve done low carb ketogenic diets in the past w/ great results; however, as I got older they seemed less effective. I do paleo to feel healthy but I really am *stuck* at a healthy size 14 unless I do tons of exercise & weight training which, as a single FT working mom, I just have time to do. So my question is this… do we need to count calories as we get older to have the same effects on a ketogenic diet? I’m in my 40s, fairly active (hiking / walking, hit the gym a couple times / week) & not menopausal. Thanks! Facebook Fan: Do we really have to measure our ketones level to follow this diet? Can we know we are in ketones without that? Bonnie: Any suggestions for the keto bad breath? Click here for more details and to buy her book.